Candlestick In Late Bronze XVII. 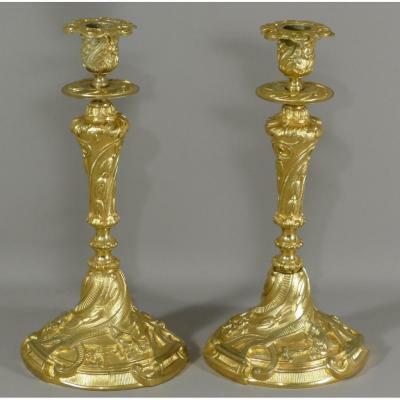 Pair Of Candlesticks Sterling Silver. 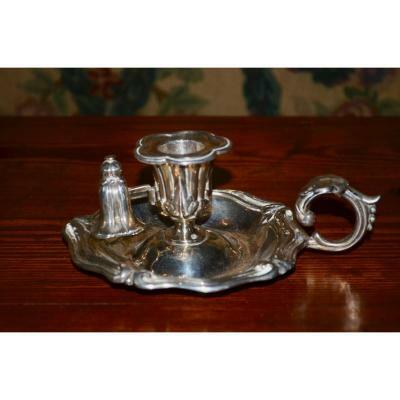 Candlestick In Silver Rock, Nineteenth. 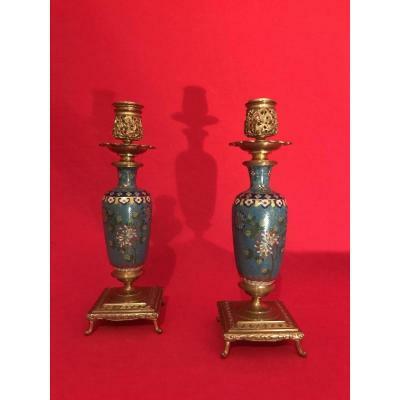 Pair Of Candlesticks In Bronze, Restoration Era. 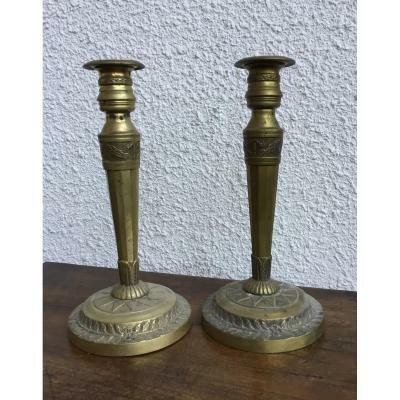 Pair Of Bronze Candlesticks. XIXth. "the Birds Finders"
Pair Of Candlestick Antelope Horn Around 1900. Candlestick Porcelain Old Paris Nineteenth. Louis XIV Style.